The mystery snake was said to have sneaked into the account office of the Board in Makurdi and made away with the N36 million cash a number of times. 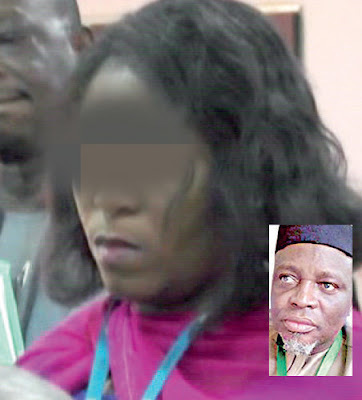 JAMB candidates hitherto purchased scratch cards from JAMB state offices and other designated centers, to gain access to the Board’s website for either registration or to check their admission status. According to her “It was a mystery to me too. I have been saving the money in the bank, but I found it difficult to account for it. So I started saving it in a vault in the office. But each time I open the vault, I will find nothing. 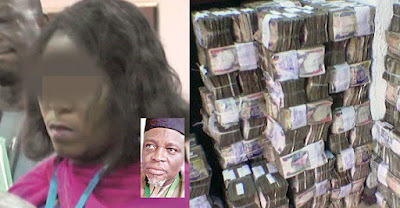 I became worried and surprised how the millions of Naira could be disappearing from the vault. I began to interrogate everybody in the house and office, and no one could agree on what might have happened to the money.